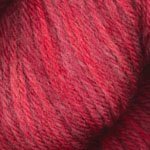 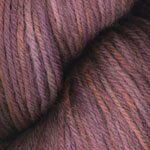 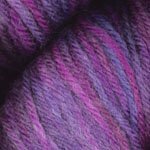 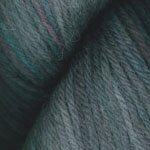 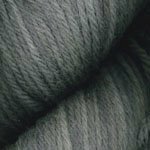 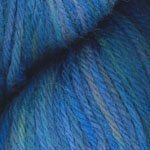 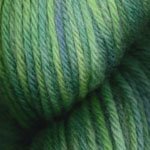 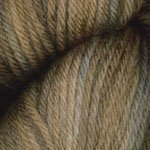 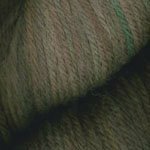 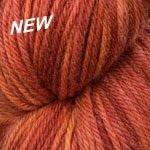 A modern twist on Plymouth's tried and true Galway Worsted! 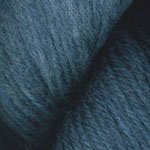 The Collage effect is applied to amplify their best selling 100% highland wool to satisfy your need to stand out with color! 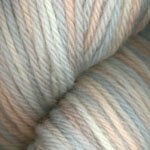 The colors are very tonal with a few bolder variations.